Refer a friend or family member and receive a $50 gift card to the Flying Pig! Give us a call at 604-629-8440 to learn more! Congratulations to Blaze for winning our referral contest in April. 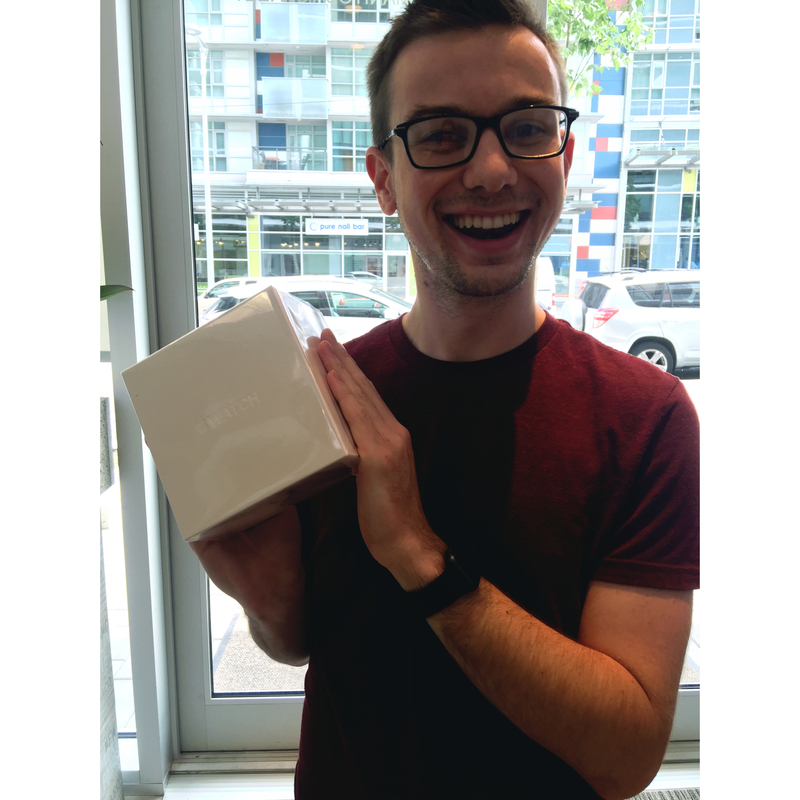 Blaze won an Apple Watch for referring 8 patients to our office!